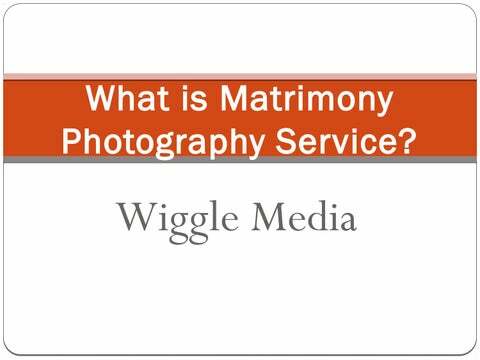 What is Matrimony Photography Service? mark.  Their standards do not match the level of an experienced and qualified photography service provider.  The people that provide the service are not professional, not well experienced and have no infrastructure.  They do not have that much coordination as well as they do not make sure about the good service provided to you. Chandigarh. ď&#x201A;&#x2014; They can provide services for Industrial, coorporate, eCommerce product, fashion and other types of photography. What is Matrimony Photography Service. 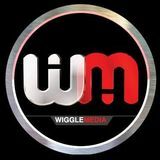 A quick presentation by Wiggle Media.